What causes a home to fail to sell? It’s usually one of these three things. 1. Location. This is one of the only things about your home that we can’t change. However, people buy over the Valley. We just need to be more mindful of your exact location. 2. Price. A seller has one price that they have in mind, and a buyer is going to tell you what the market is bearing with their price. Keep in mind that buyers that are coming in and making offers based on what they feel your home’s market value is. 3. Accessibility. Buyers call agents all day and night to get to see a home. If we can shorten up a 24-hour notice to just a few hours, that’s a huge help. 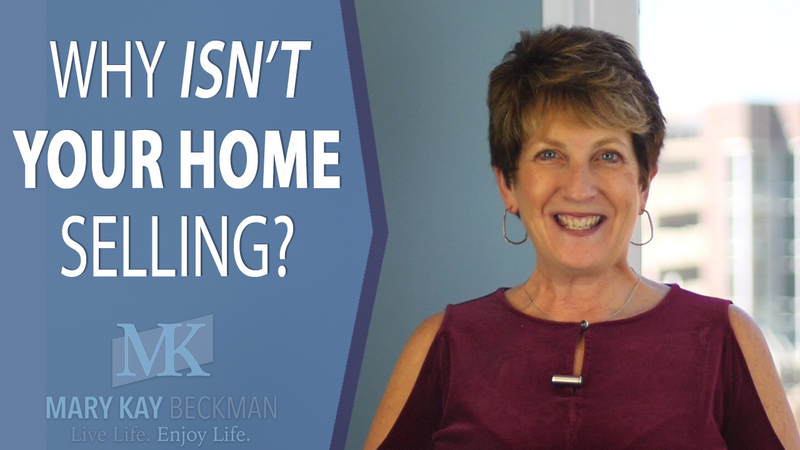 Making your home a “by appointment only” listing is going to make it difficult for more buyers to see your home. We want to be as accessible as possible to the buyers on the market. If you have any questions for me about selling a home or anything else related to real estate, don’t hesitate to give me a call or send me an email. I look forward to hearing from you soon.